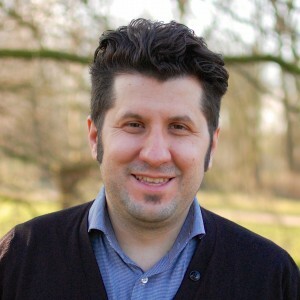 Szaszi’s vision in life is to be a theologian for theologians, pastors and church leaders. In pursuit of this vision he likes to teach, preach and have good coffee with students. His specialties include both systematic theology and biblical theology. His aim is to integrate theology into daily life. Szaszi sees his work as a missionary at Tyndale Theological Seminary as the calling of God on his life. It also fullfills a lifelong passion for theology. Szaszi lives in Amstelveen with Minette and their two daughters Emese and Noémi . Szaszi loves to cook, BBQ, and in his free time play golf.